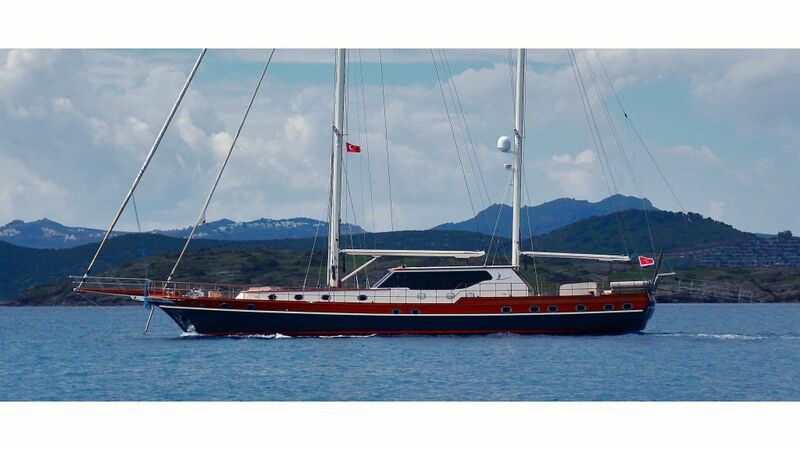 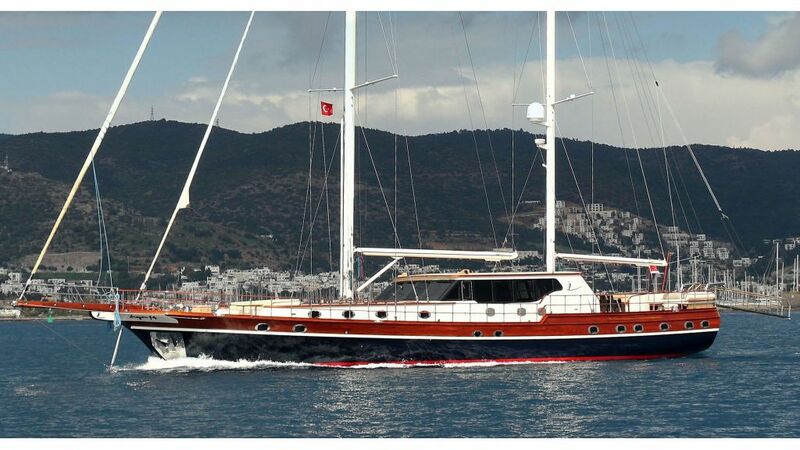 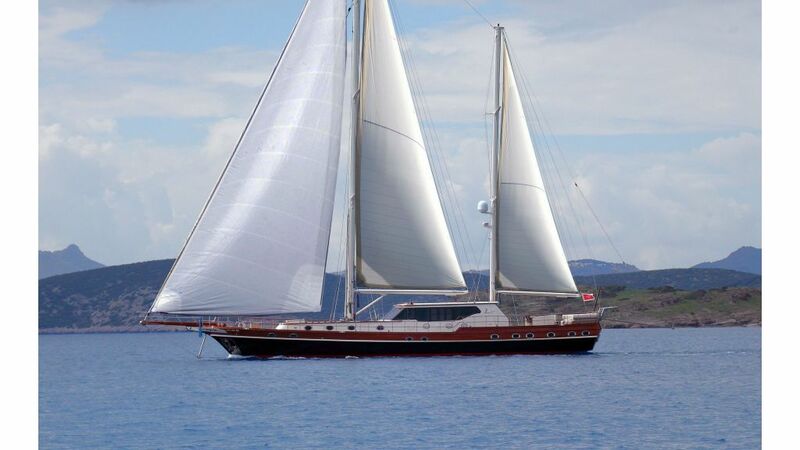 Gulet Dragon fly happens to be one of the best Gulets in our portfolio which is built in 2016 and she is the latest edition of famous bodrum design yachts proudly built and launched in bodrum boatyard. 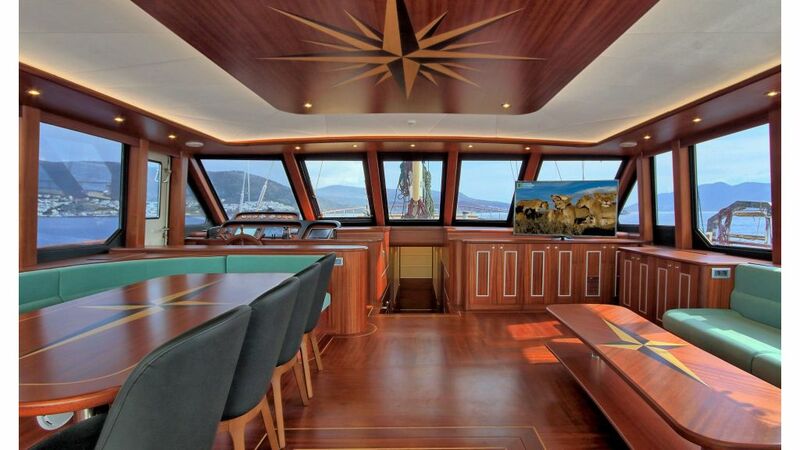 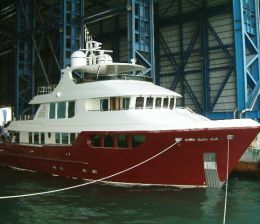 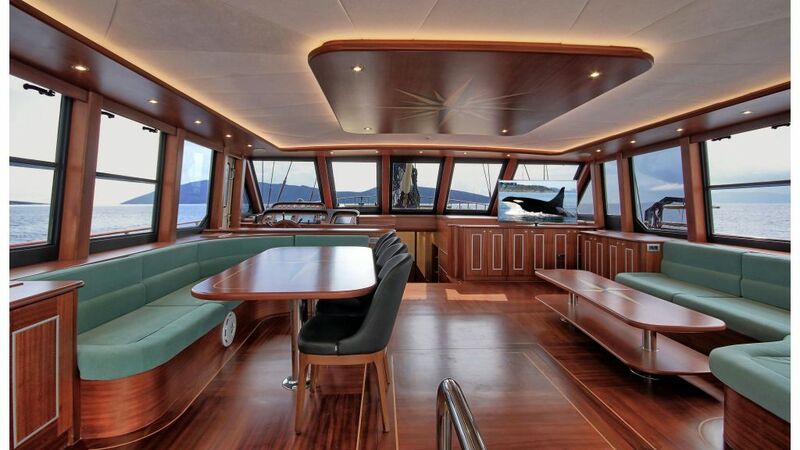 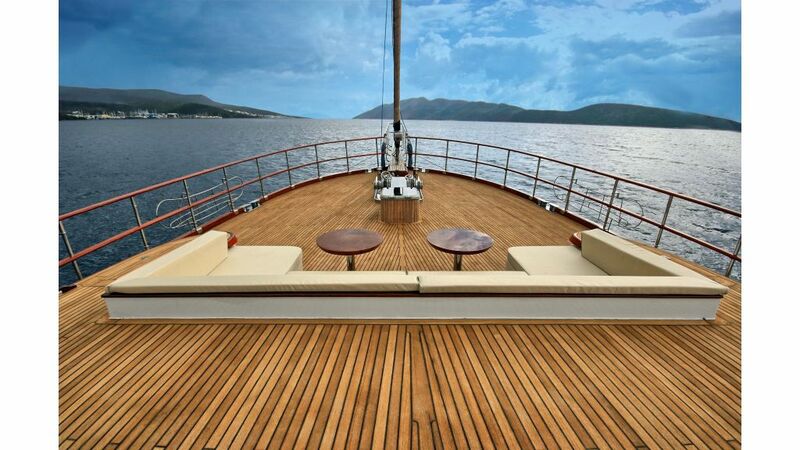 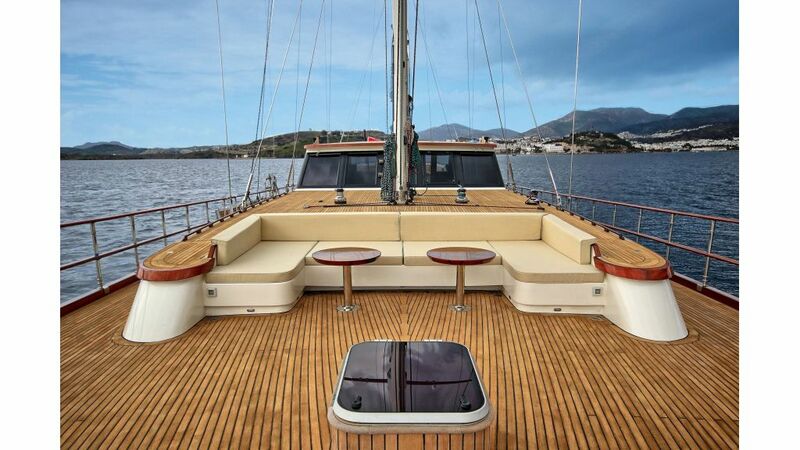 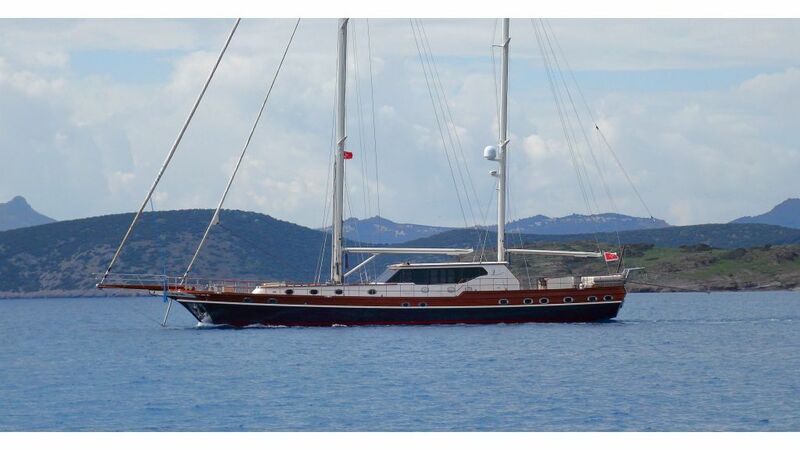 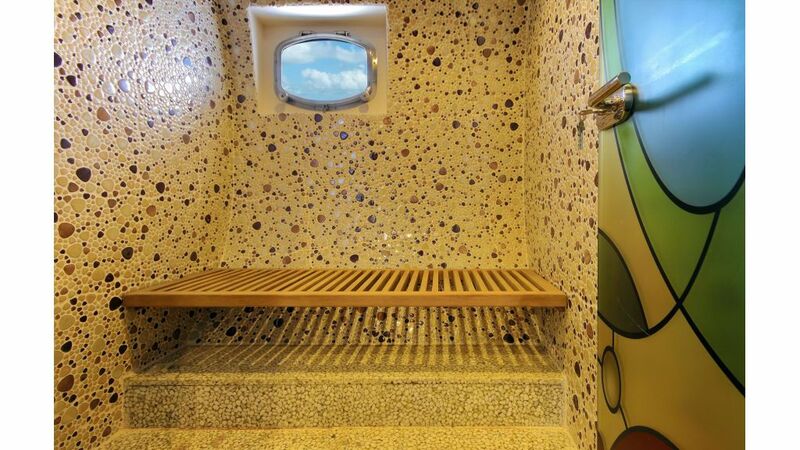 she is 41 meters long epoxy laminated mahogany sculpture and full of amenities. 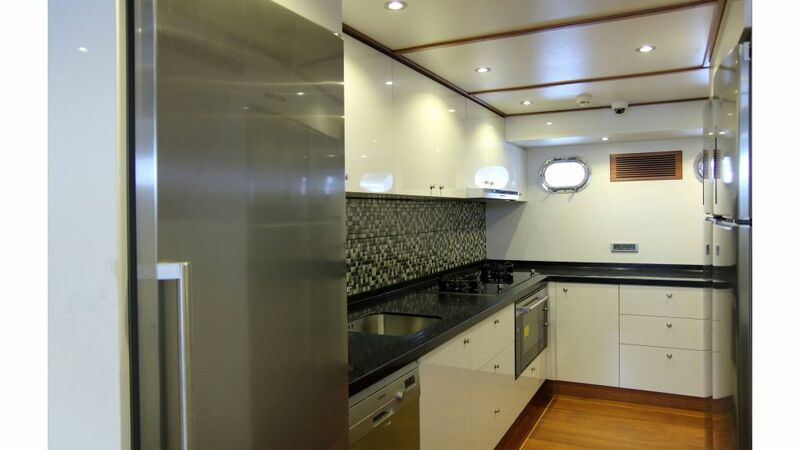 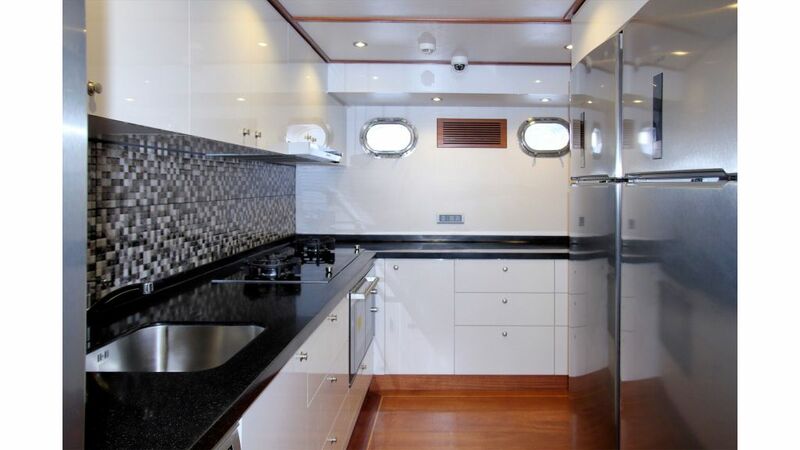 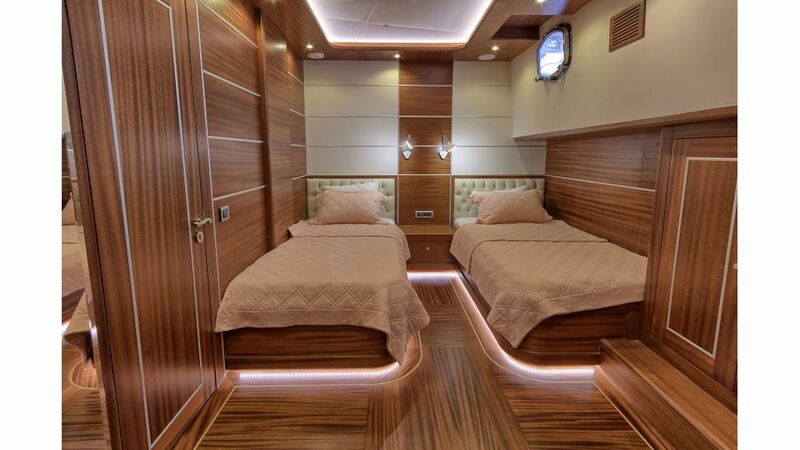 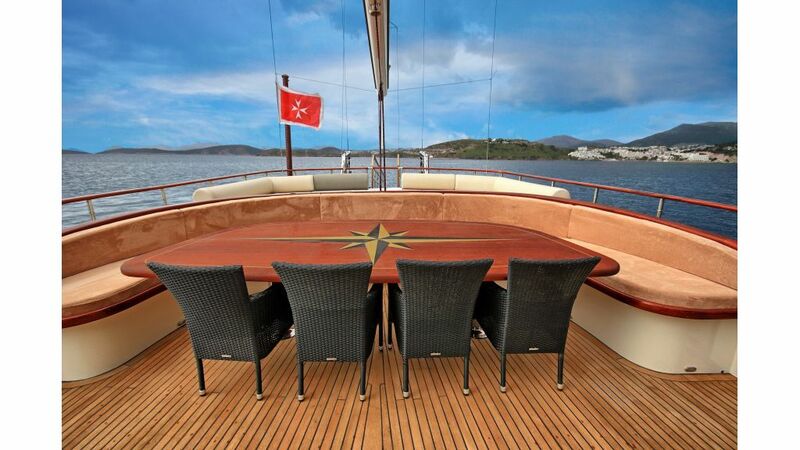 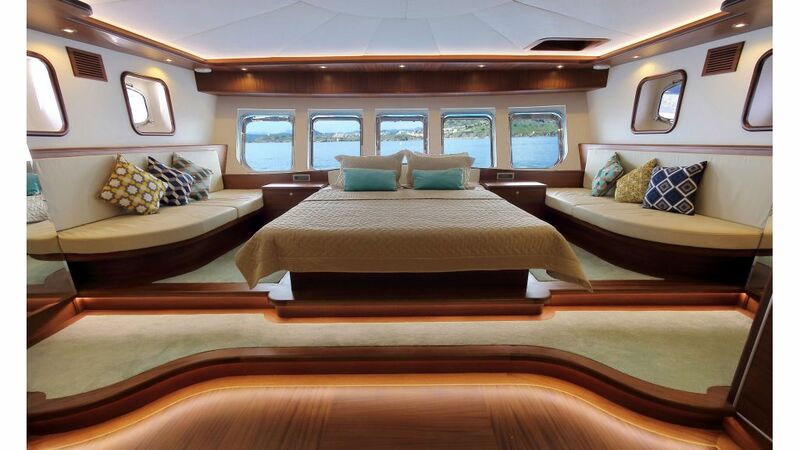 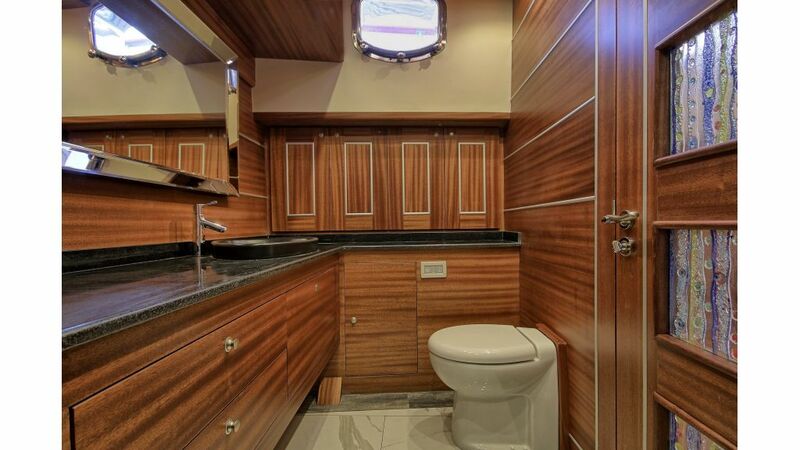 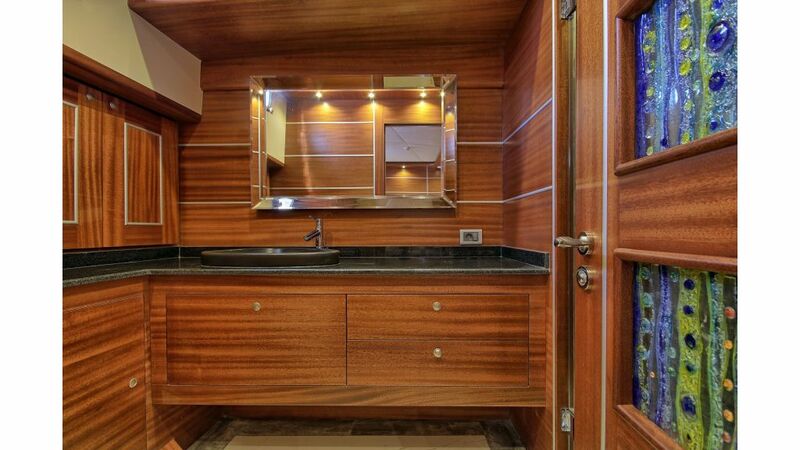 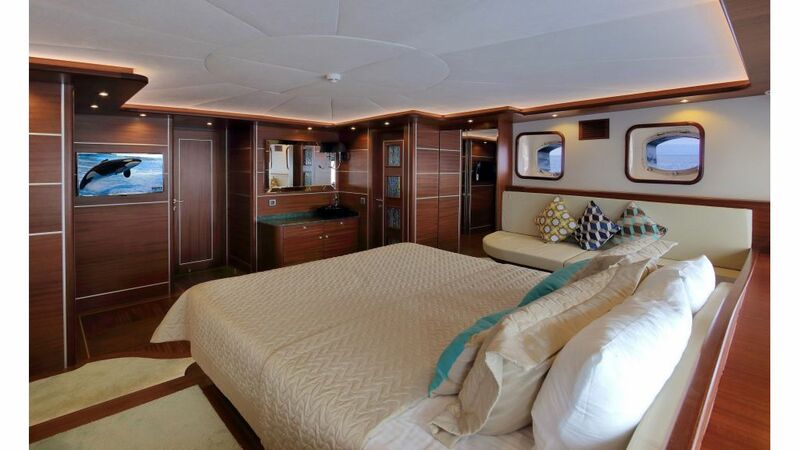 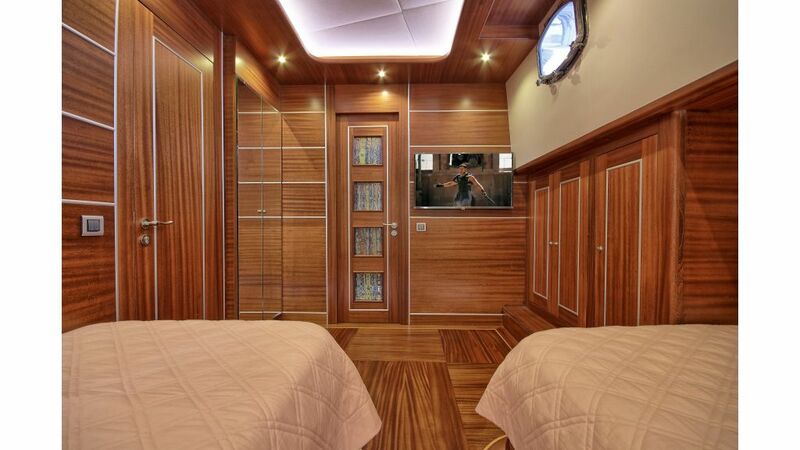 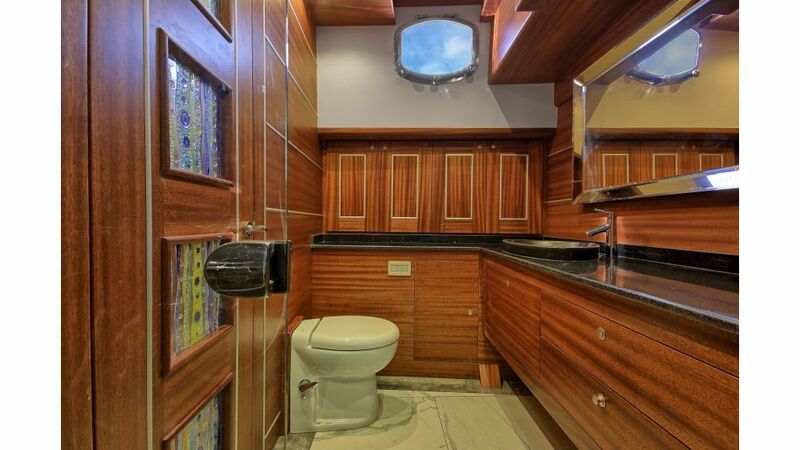 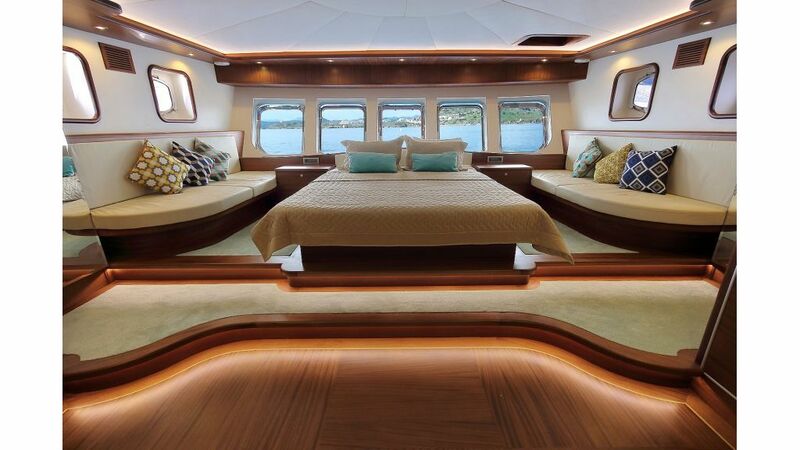 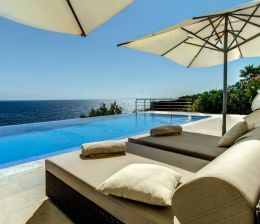 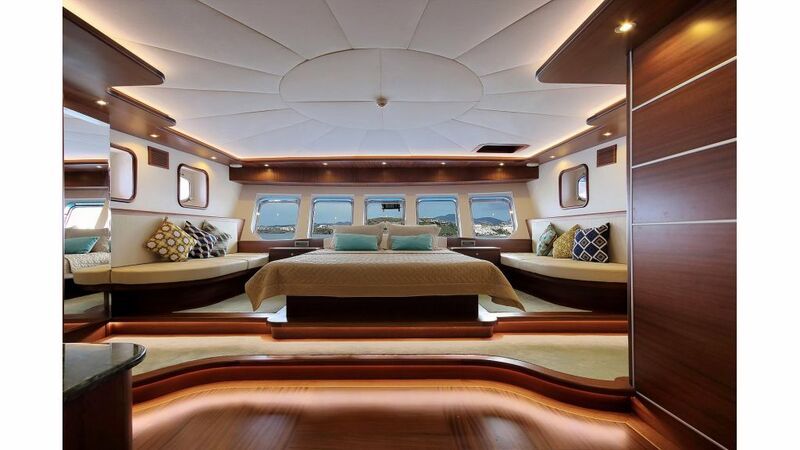 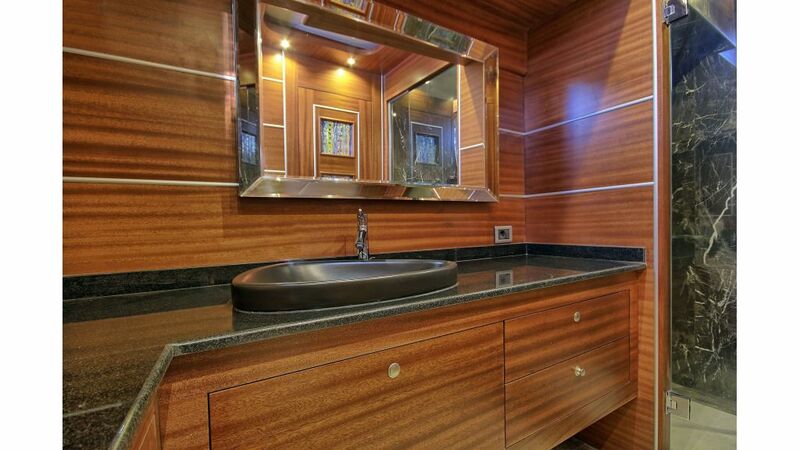 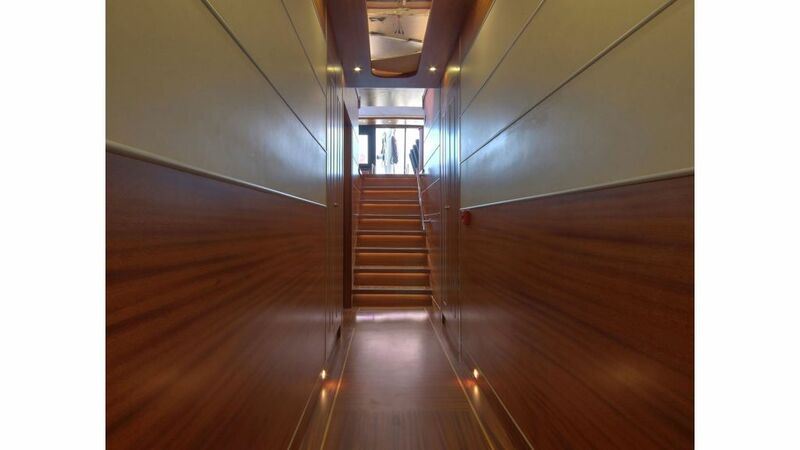 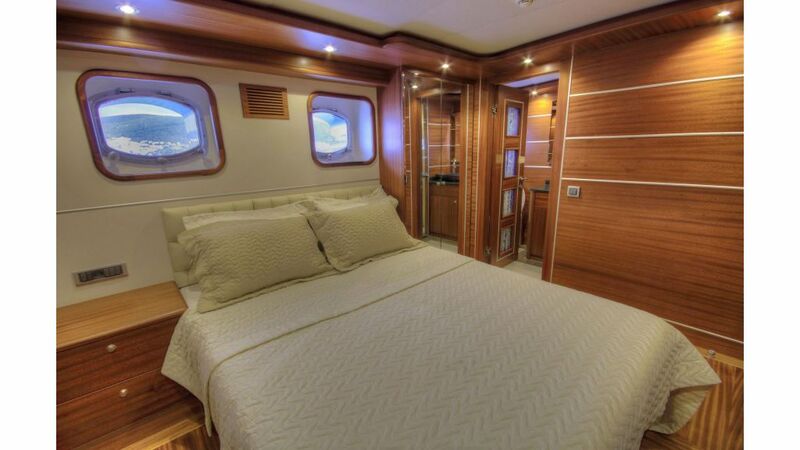 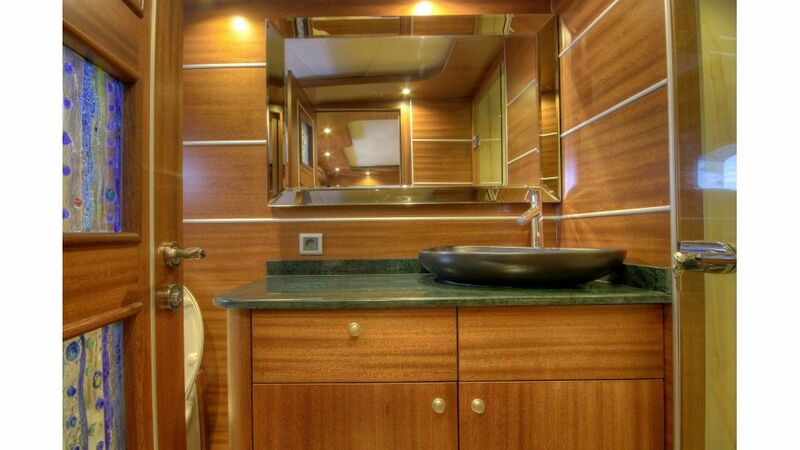 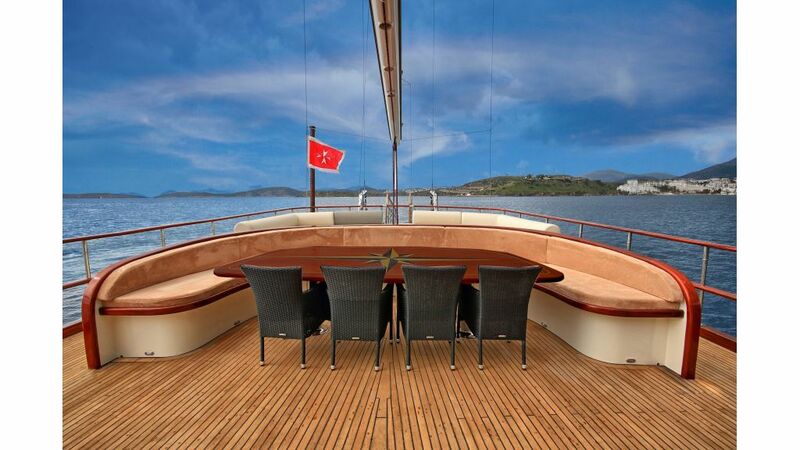 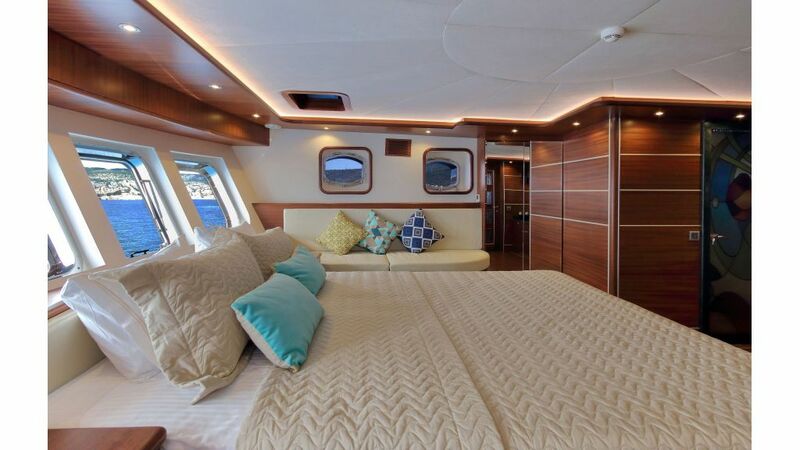 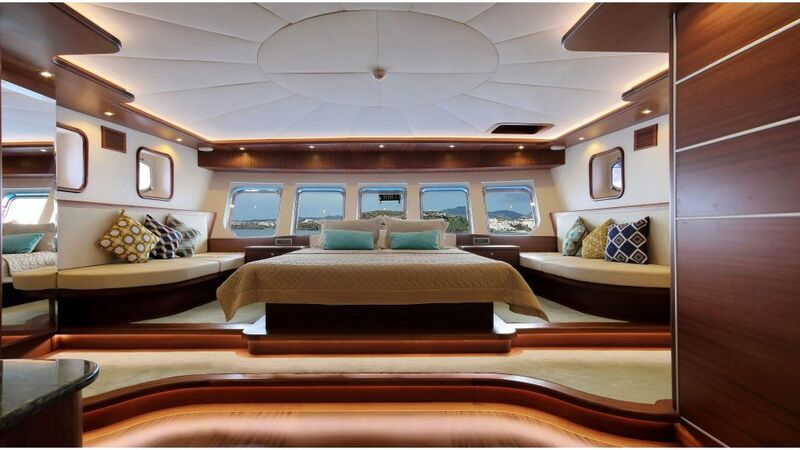 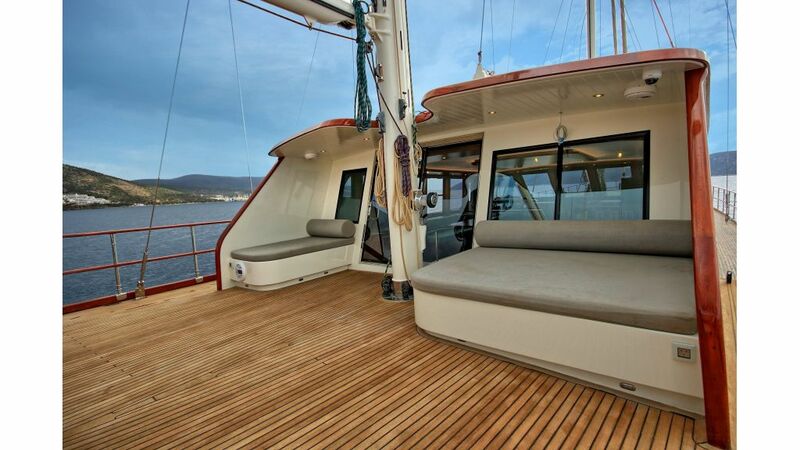 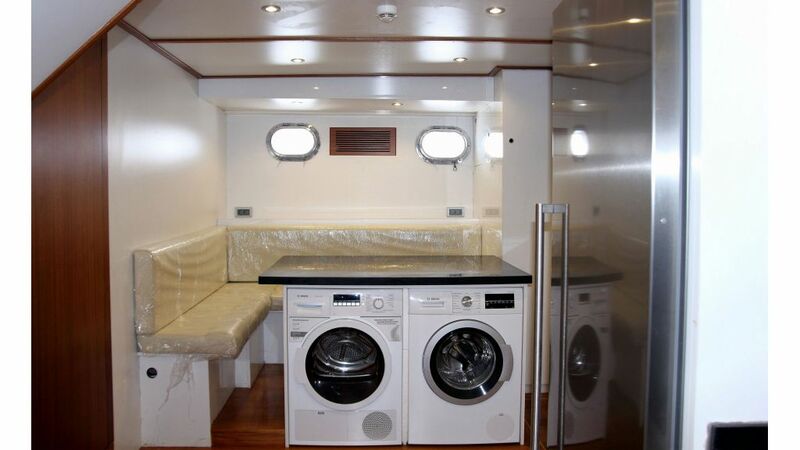 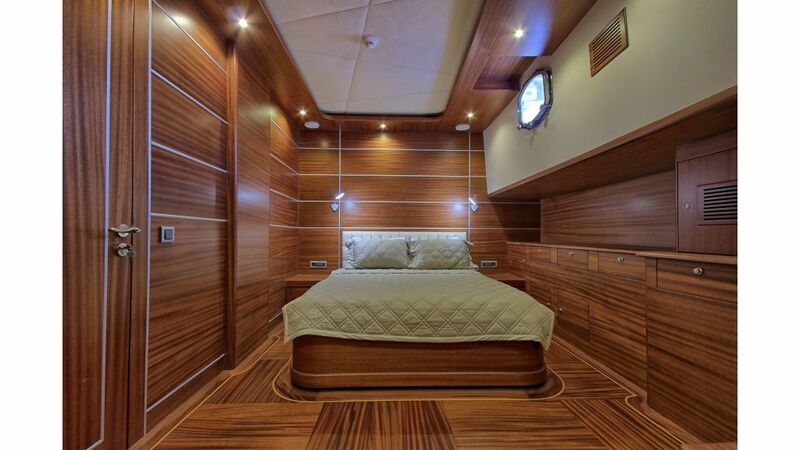 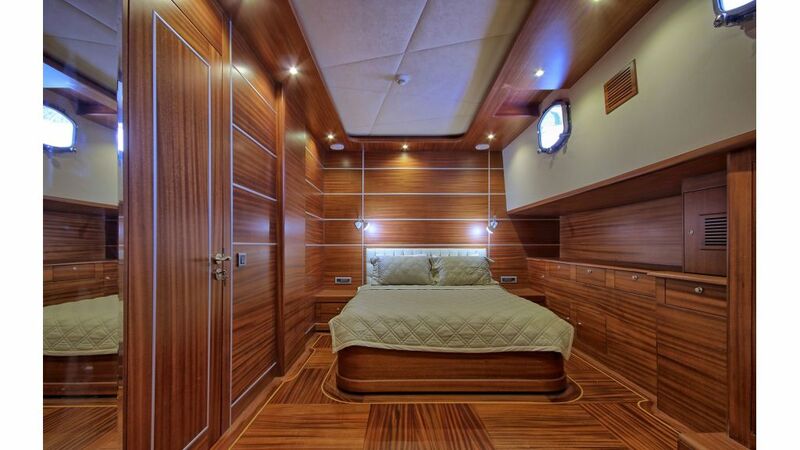 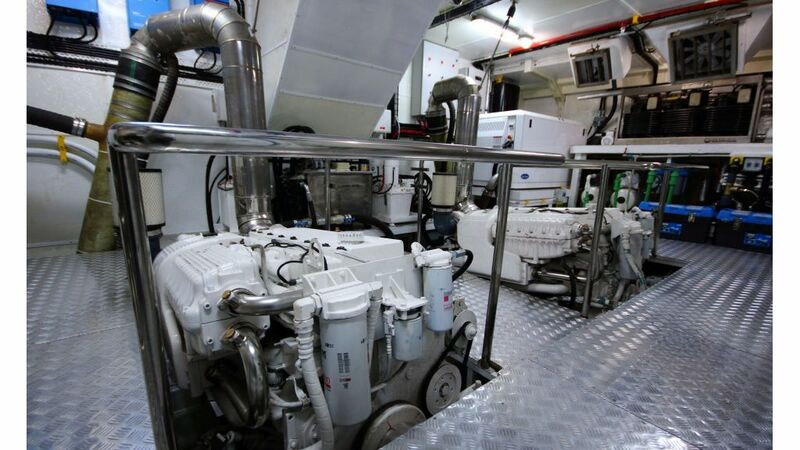 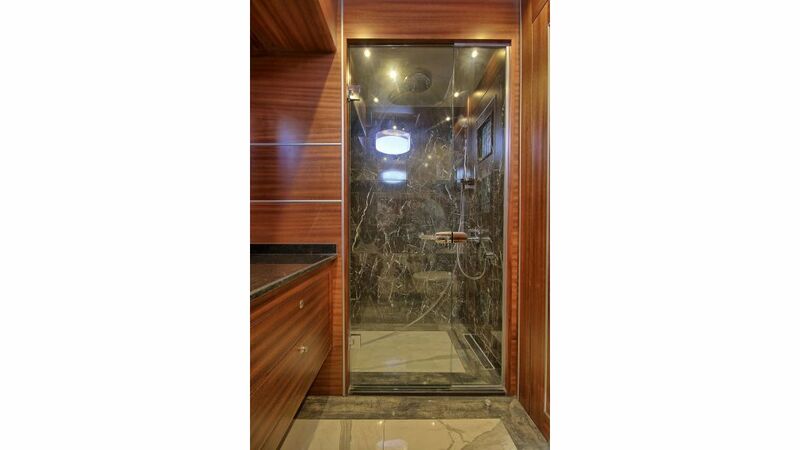 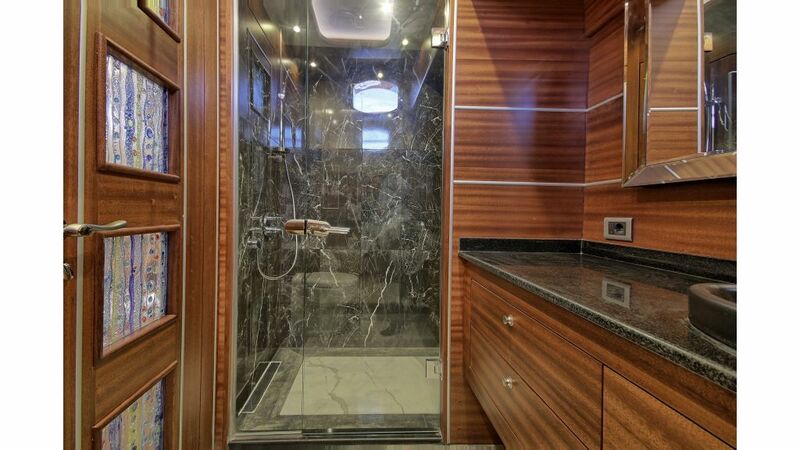 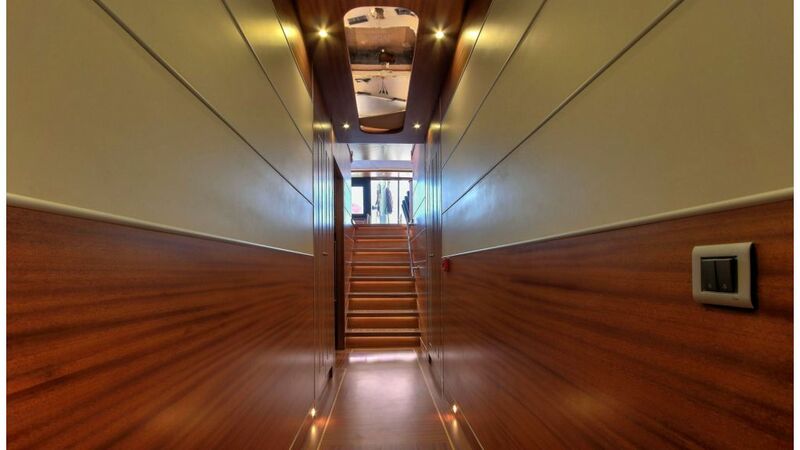 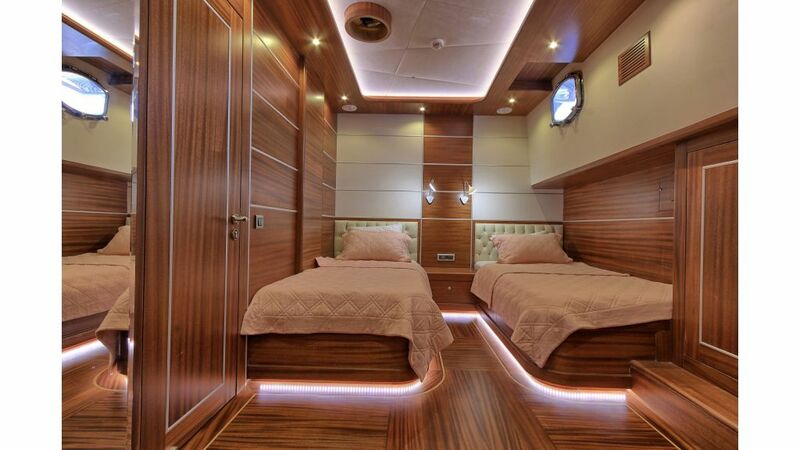 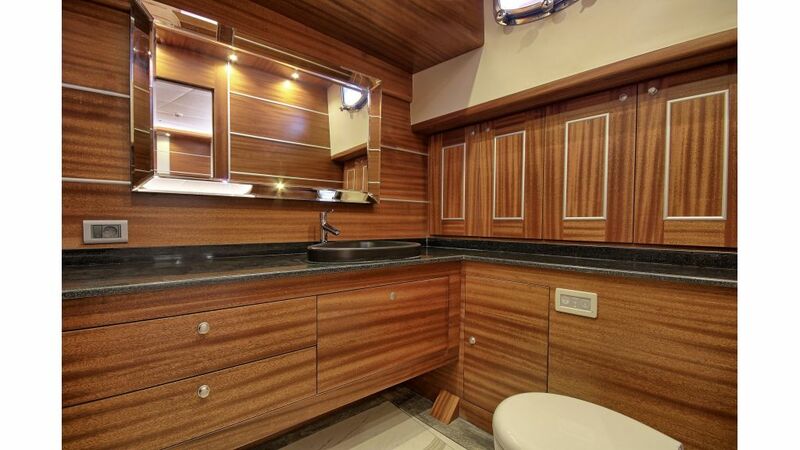 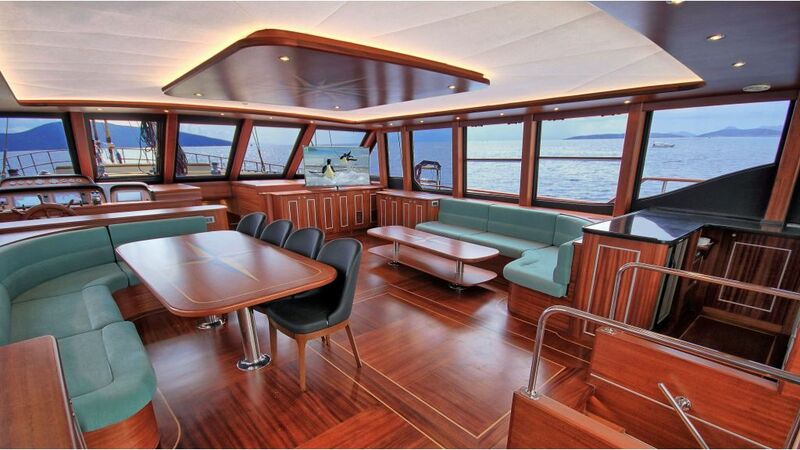 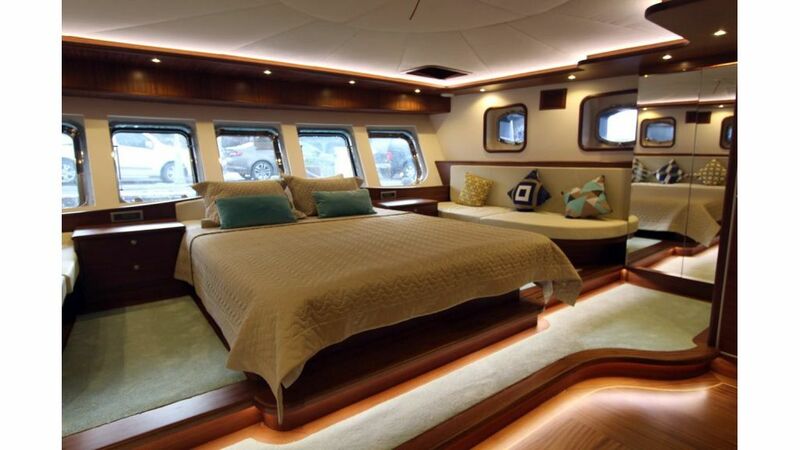 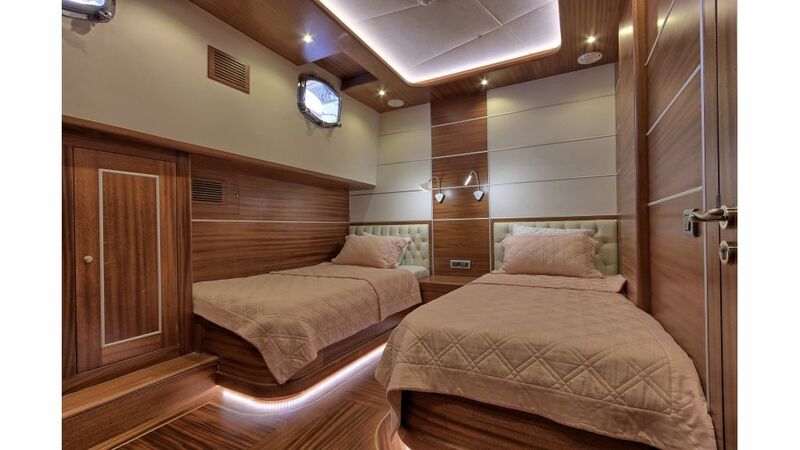 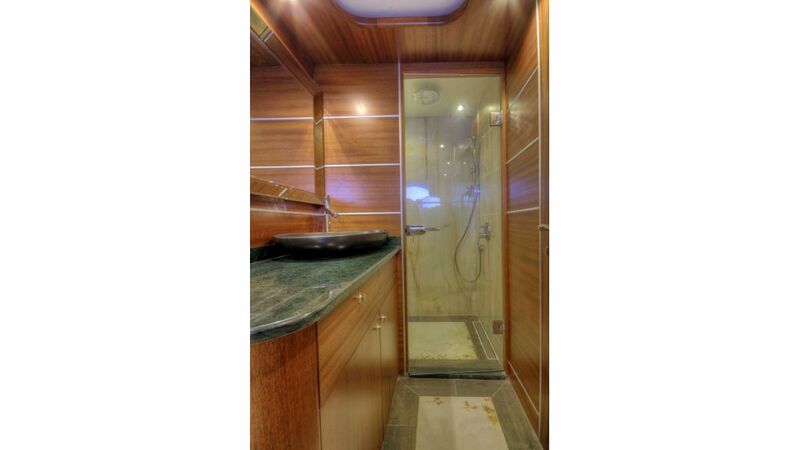 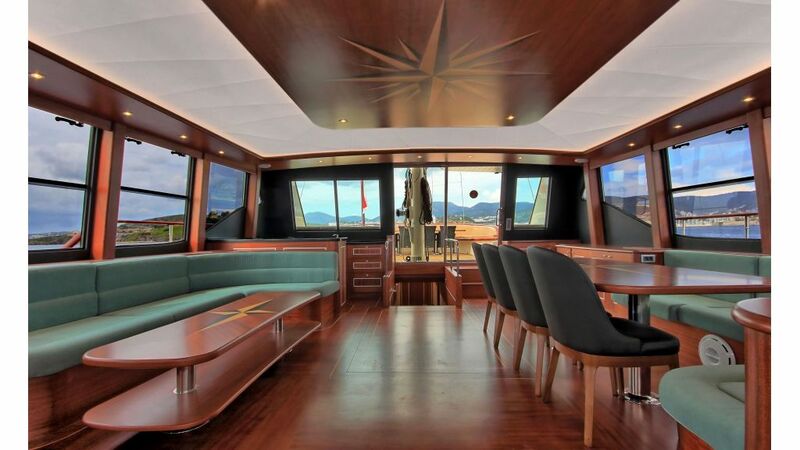 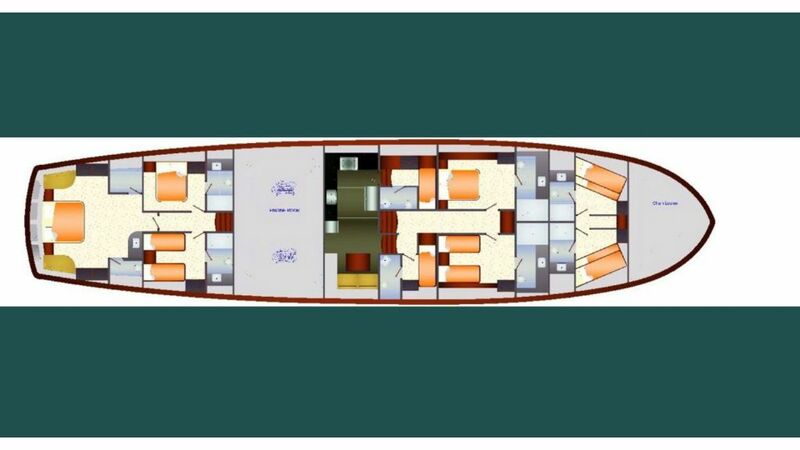 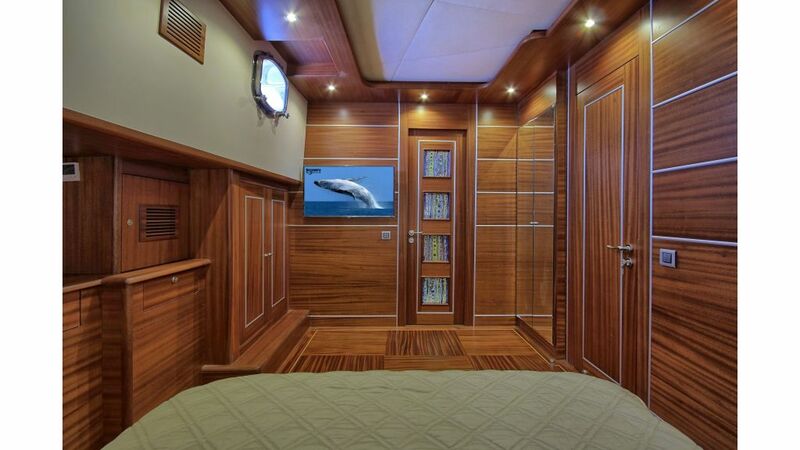 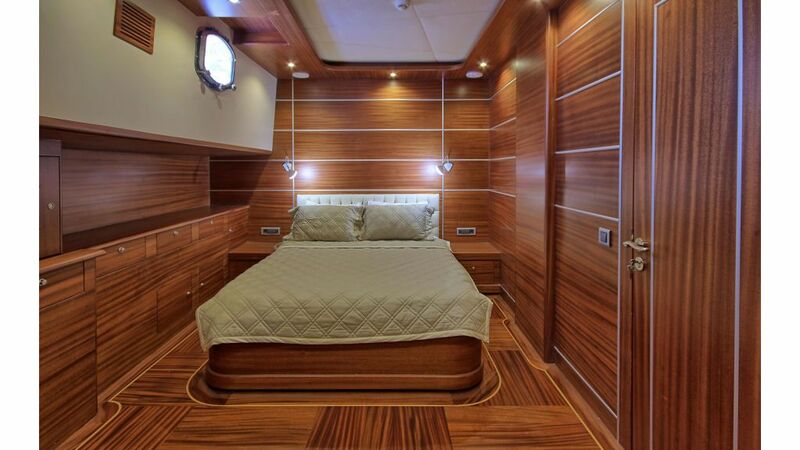 Only 5 cabins for 10 guests in such large sailing yacht that is aimed to offer utmost luxury to her guests. 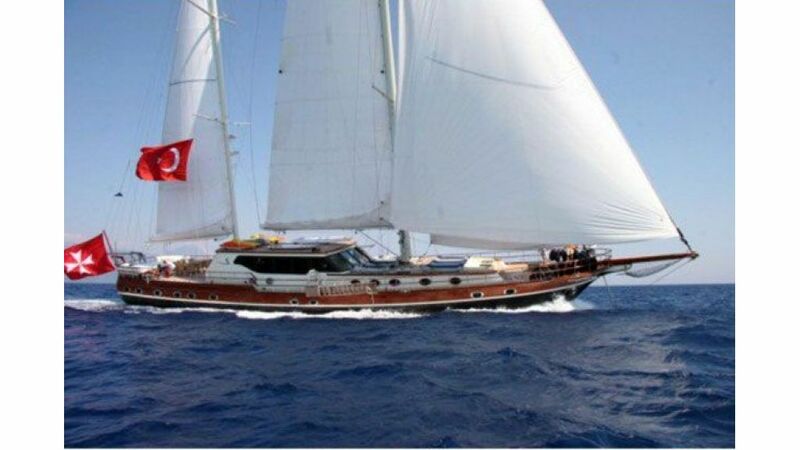 Dragon fly, her captain and the crew are ready, willing and able to serve you and your loved ones with utmost attention and make sure you have an unforgettable yacht charter holiday on board sailing Gulet Dragon Fly.